Say hello to the leadership team at Tower View Baptist. Got questions for the lead team at Tower View? Contact us by clicking here. 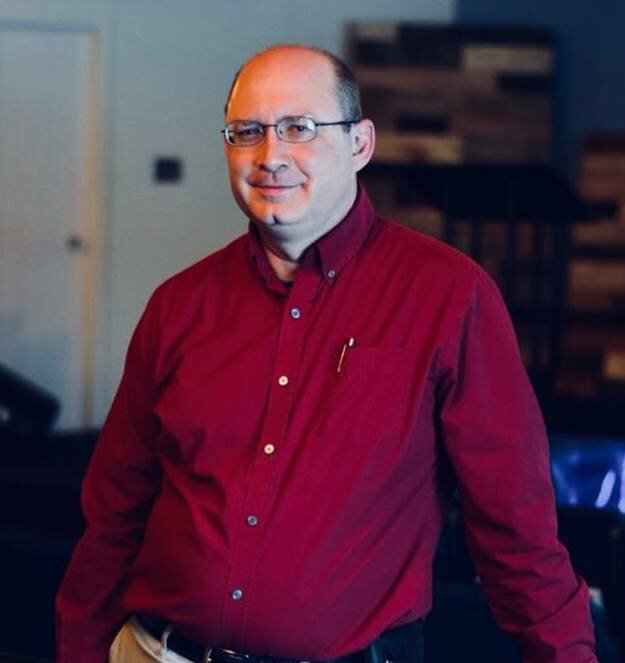 Darin Smith has been senior pastor since 2015. He has 15+ years of various ministry experience including preaching/teaching, student ministry, evangelism/apologetics, internet ministries, church planting, and a passion for anything and everything in the local church. He has his B.A. 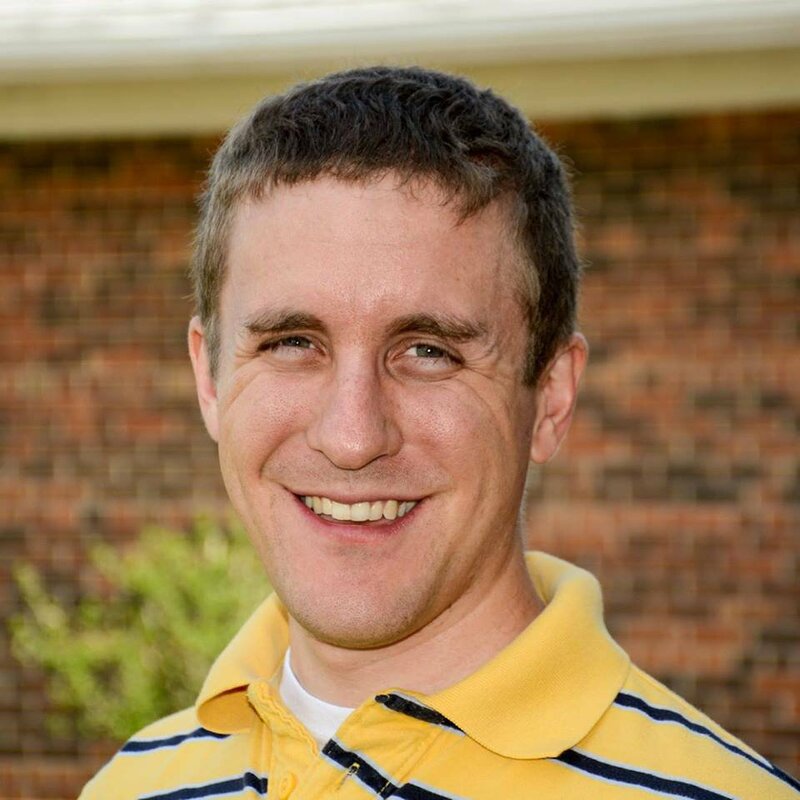 in Communication from William Jewell College, a Master of Divinity from Midwestern Baptist Theological Seminary, and is currently pursuing his Ph.D. in Apologetics from the Puritan Reformed Biblical Seminary. Darin is the author of The Daily Message Devotional: 365 Devotions to Bring You Closer to Christ and 10 Short Prayers of the Bible. Darin has been published and featured since 1999 on numerous Christian websites, blogs, and podcasts. He is married to Natalie, and they have three children. His favorite verse? Psalm 68:19 (ESV) // "Blessed be the Lord, who daily bears us up; God is our salvation." 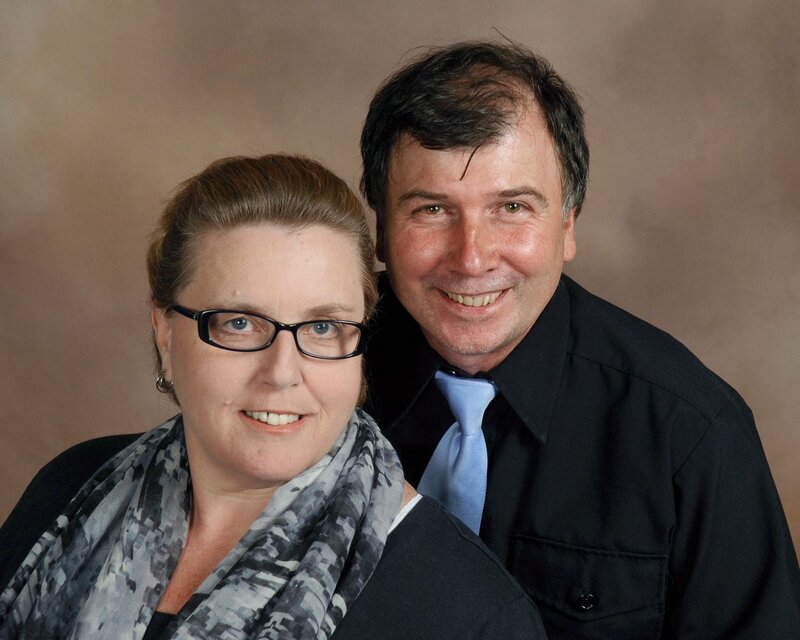 Nelson Nissley serves as the Interim Family Life Pastor at Tower View. He is concurrently serving as the Family Life Chaplain for the 451st Sustainment Command (Expeditionary) in Wichita, Kansas for the U.S. Army Reserve. He has served as a campus minister, pastor, and military chaplain since 1997. He has taught as a Bible Study teacher for every age group since 1986. He desires to find ways to bring people closer to God and to bring God closer to people, through prayer, study, and making godly choices in life. Nelson was the first in his family to graduate from college in 1989 with a bachelor of science degree in computer science from Rose-Hulman Institute of Technology, Terre Haute, Indiana. After his call to the ministry he graduated from Midwestern Baptist Theological Seminary with a masters of divinity in 2003. In 2014 he graduated from Texas A & M-Central Texas, Killeen, Texas with a master of science degree in counseling psychology—marriage and family therapy through the U.S. Army Family Life Chaplain Qualification Course. Sonja has been married to Nelson since October 1991. They have four (nearly) grown children, Andy, Allison, Alex, and Adam. They are excited to see what God has in store for them as they transition to a new stage of life. Nelson enjoys following the space program, teaching, bicycling, running (an Army requirement), golfing, and watching what his children will accomplish. Psalm 139 provides inspiration, comfort, and a challenge daily. Judy Braden joined the Tower View team in 2015 as our office manager. Judy is married to Steve and they have two grown kids.